Scotch whisky producers need protection against cheap local imitations in fast-growing African markets, says Scottish Secretary David Mundell. Scotland’s only Conservative MP was speaking in Maputo while on a two-day trip to Mozambique and Malawi designed to boost Scottish exports in the region, where recent economic growth has been rapid. He lobbied Mozambique Minister of Industry and Commerce Ernesto Tonela on Monday to grant Scotch whisky geographic indication (GI) status, which he said would help producers to market Scotch’s premium status, as well as offering protection against fake products. ‘Whisky is one of Scotland’s greatest success stories and it is important that our exporters get all the support they deserve,’ Mundell said. 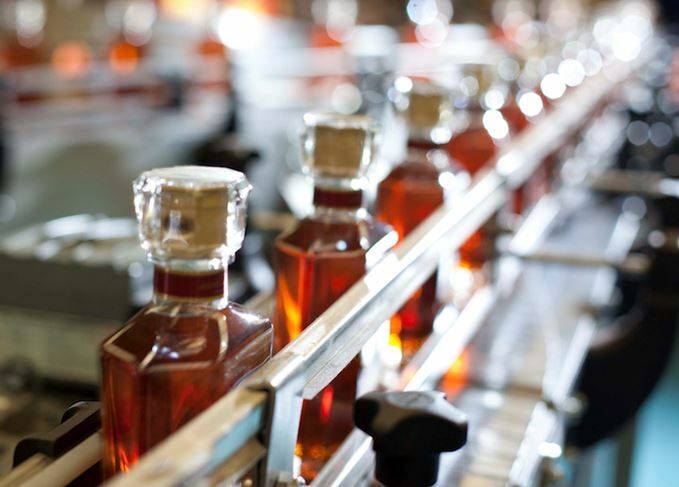 Imports of Scotch whisky into Mozambique have grown strongly in recent years, reaching just over 0.5m bottles in 2014, and the Scotch Whisky Association (SWA) believes African markets have huge future potential. ‘It is great to see that Scotch whisky is in such demand in Mozambique, and we expect its popularity to increase as the country’s economy grows,’ said SWA chief executive David Frost. The Scottish Secretary’s visit to Maputo also included a reception at the High Commissioner’s residence, including a whisky tasting, courtesy of William Grant & Sons and with the support of Diageo, a performance of the witches from Macbeth and the residence chef’s trademark ‘fusion haggis samosas’. Last year, Scotch whisky was granted GI status in Botswana, and also in the 17 mainly French-speaking member states of the Organisation Africaine de la Propriété Intellectuelle (OAPI).